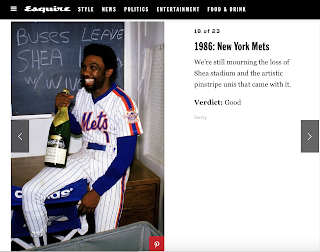 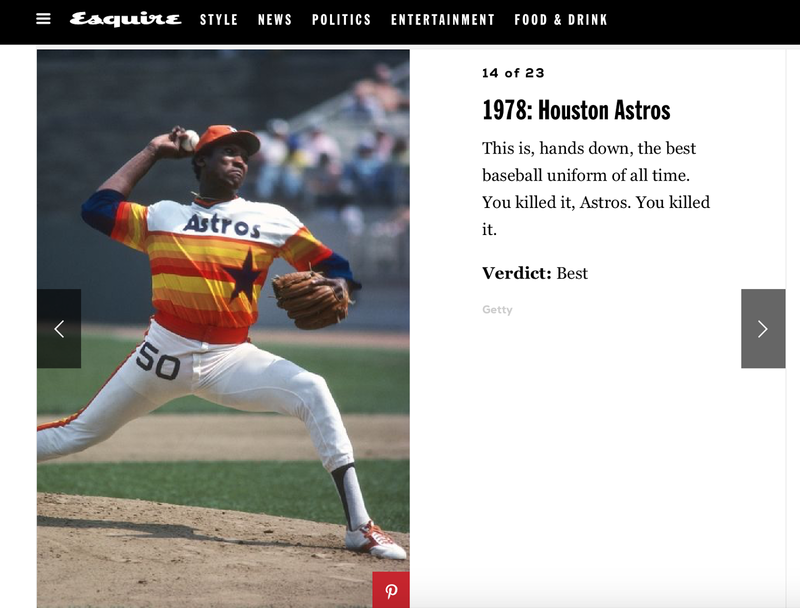 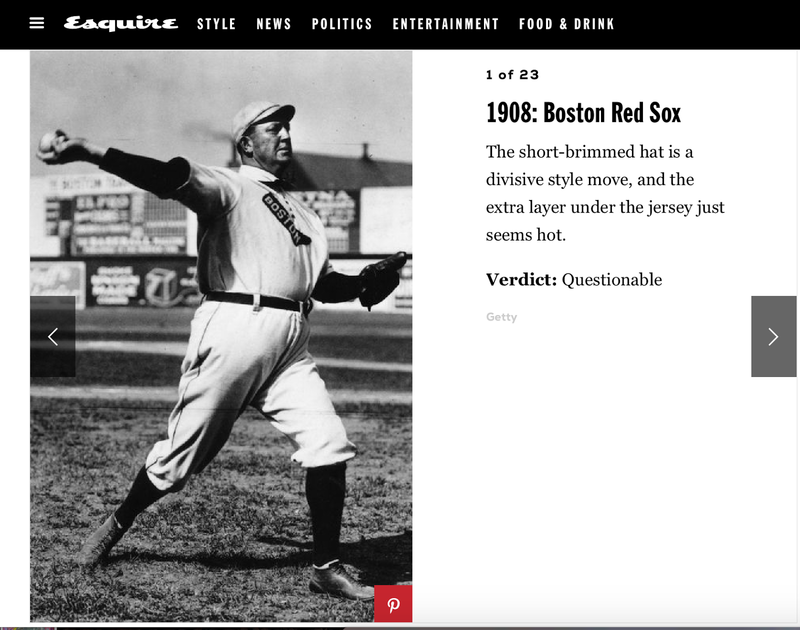 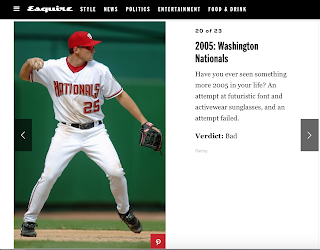 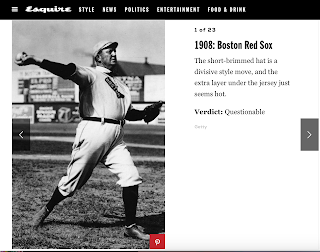 Esquire it seems decided to dig out some Jersey looks over the decades and rated them.. 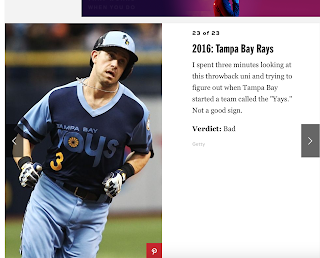 I think everyone likes these jerseys. If you don't, why not? 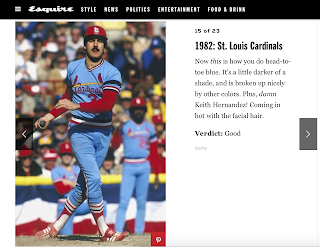 I wasn't a fan of the blue for STL.